Our goal is to provide our community with a family friendly environment and a remarkable experience during your visit. You probably noticed that we serve you with a smile. That is because at Chick-fil-A in Lakeworth South, we believe in treating others the way you would like to be treated. We have been given so much, and we glorify God by being faithful to what was entrusted to us by serving our community. 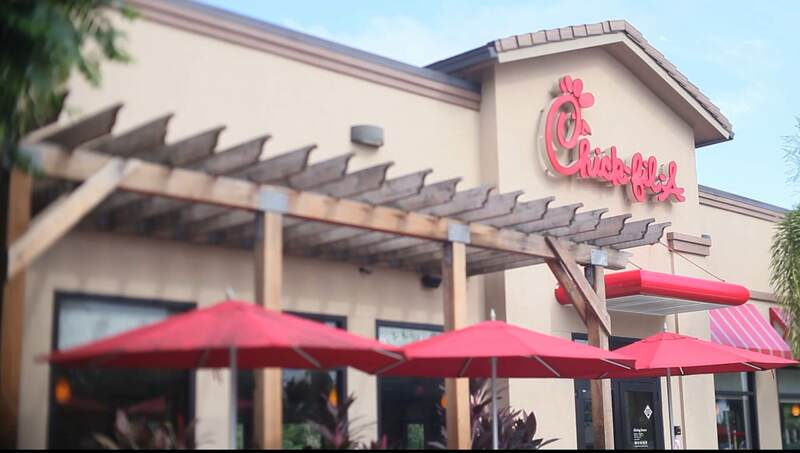 Feel free to let us know how we can make your Chick-fil-A experience an unforgettable experience. Join our Chick-fil-A family! We strive to provide you with a work environment that gives you an opportunity to grow. Our secret recipe for success is to grow and learn as individuals in order to reach our goals as a team. 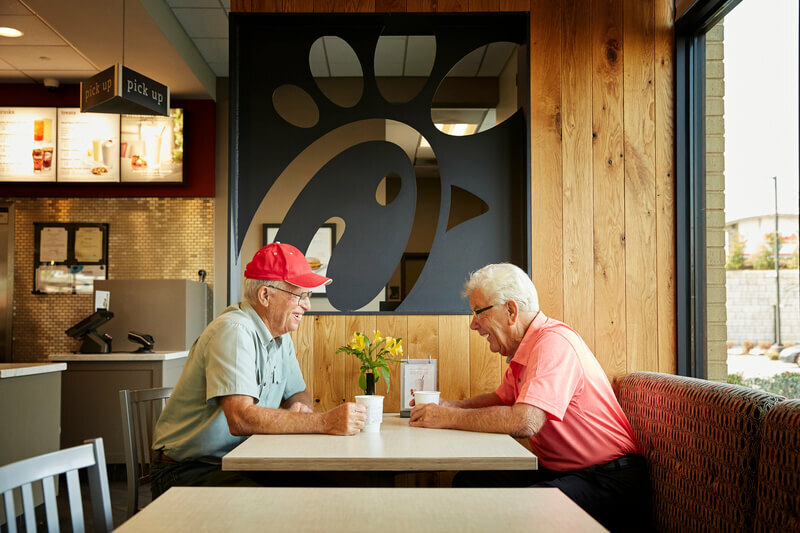 Chick-fil-A offers a positive workplace with competitive benefits, mentoring and leadership opportunities. Every person matters. 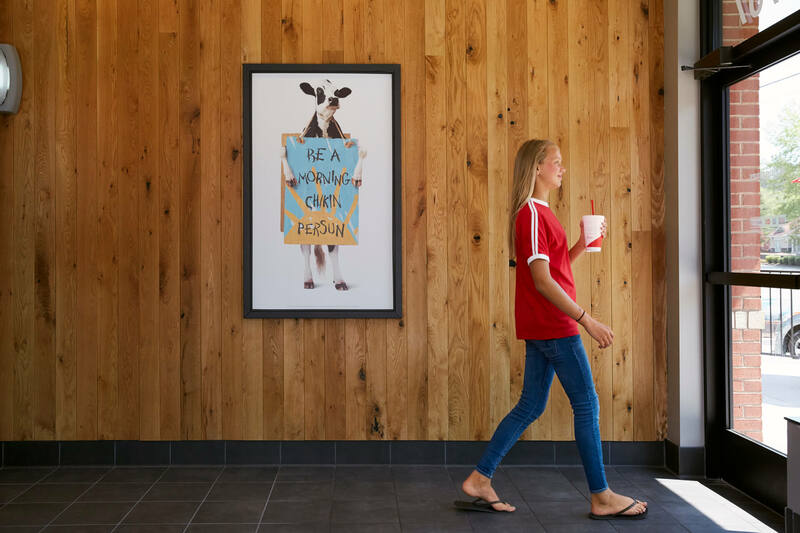 From our back of the house team members to our Directors, each of us contributes to our community by providing a exceptional service at Chick-fil-A. If you are interested in being part of our awesome team, click to fill out an online application and begin your journey with Chick-fil-A. Why not have great tasting food come to you? We would love to deliver a variety of our delicious meals to your next meeting, party, event or gathering. Feel free to choose from our breakfast and lunch catering menu. In order to make things easier for you, our catering options include pick-up or delivery. Here at Chick-fil-A we believe in giving generously to others. We welcome opportunities to help our community, and appreciate your interest. For budgeting purposes, all donation requests are due 45 days in advance. If you do not hear back from us by the end of the month, then we cannot donate to your organization at the time. 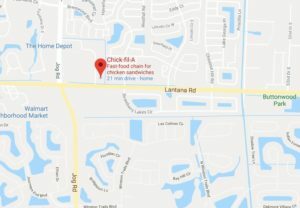 We appreciate your business with Chick-fil-A Lake Worth South and look forward to serving you in the future.